I am a Professor of Microbial Bioenergetics and Bioengineering and a Royal Society University Research Fellow (10/2013-09/2021) at the Institute of Integrative Biology, University of Liverpool. 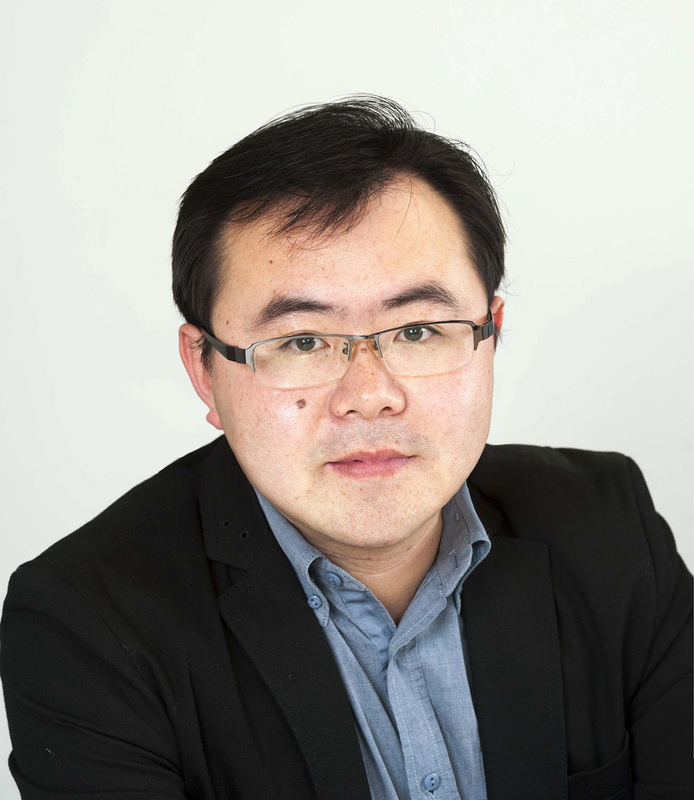 By applying and developing a broad range of techniques, including molecular genetics, protein biochemistry, synthetic biology and biophysical approaches, my research group (www.luningliu.org) aims to uncover the molecular basis driving the self-assembly and functional regulations of protein complexes and metabolic machinery. The study will inform the design and engineering of proteins, enzymes, new bioinspired nanomaterials, bionanoreactors, and cages to make our life better and green. I received my Ph.D. in Microbiology in 2008 from the Shandong University. I carried out a joint PhD project at the Leiden University, Netherlands (2005-2008), and I worked as a postdoctoral fellow at the Institute Curie, Paris (2008-2010), and a Marie Curie research fellow at the Queen Mary University of London (2010-2012). I became a staff scientist at the University of Liverpool in December 2012.